In social and in personal interactions we often fail to empathize with another individual. But empaths have the innate ability to feel things more intensely than others. Empathy is defined as the ability to put ourselves in the mindset of another individual without losing a sense of our individuality and uniqueness. It also involves being able to induct the feelings and thoughts of the other person. Empaths can literally absorb other people’s emotions and energy. They are likely to cry when they see other people cry and they can also undergo discomforting physical symptoms like headache, nausea, stomachache or anxiety when they are in the presence of someone exhibiting painful emotions. They can apparently experience the exact same things as the affected person, as intensely as they do. If empaths don’t learn to create boundaries, the overwhelming emotions can escalate to cause mental breakdown and other psychological disorders like Depressive disorder, Anxiety disorders and panic attacks. Clairsentience is a more highly evolved form of empathy. Surpassing our five sense organs, the people who are sensitive to energy from other spiritual realms have a higher level of perception. 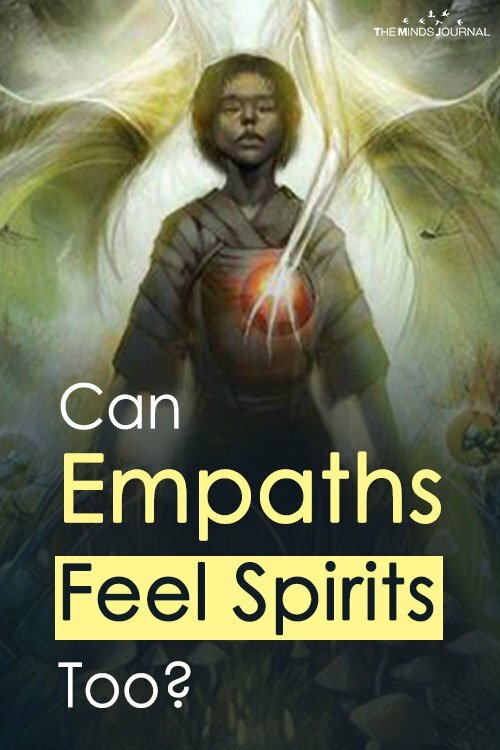 While empaths have the ability to feel the energy of people around them, clairsentients can also sense the energy of spirits in the space around them. People with the gift of clairsentience are highly psychic in nature, they not only feel the emotions but they can also get spiritual insights regarding the emotion. They have highly developed gut instincts and heightened senses that can sense subtle energy in the space around them, of inanimate objects and also have premonition about future events and situations. Most of the empaths can be clairsentients as well. They might not be aware of this ability. 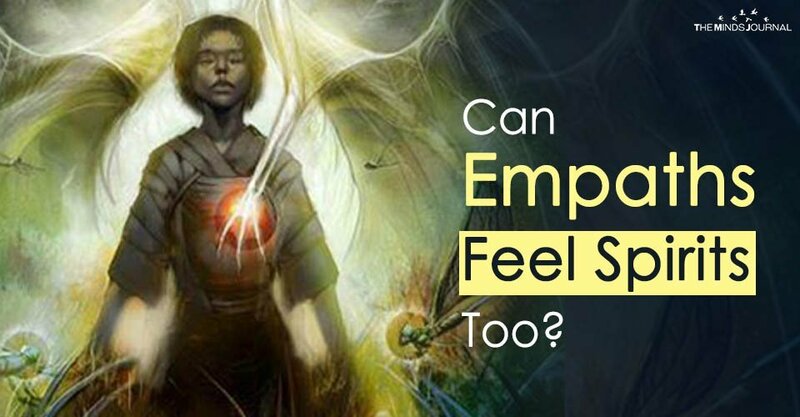 If empaths learn to draw boundaries and work on enhancing their sensing abilities, they can uncover the gift of clairsentience hidden within them. Empathy is a blessing in disguise. When an empath learns to protect his energy and draws powerful boundaries, he/she can prevent himself from draining and absorbing overwhelming emotions and can uncover his hidden talents and gifts of psychic abilities, intuition and healing abilities. Maintain a diary or journal to record any significant changes in moods or emotions.You can write down the places, people or situations that negatively affect your mood.This way you will be able to distinguish between your own emotions and other overwhelming emotions that you have absorbed from other people. When you find a pattern of certain people, places or situations that negatively affect your mood, learn to create boundaries and limit your time around these situations so that you do not unnecessarily drain yourself. 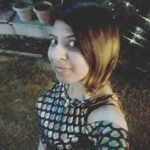 Try using mindfulness techniques like mindful meditation, imagery and grounding techniques to anchor yourself; keep yourself rejuvenated after your emotions being drained. You can set an intention to raise your vibration to an extent that instead of getting affected by the energy of the space around you, you transmute and convert that energy into affection and compassion for the general well-being of the universe. Being an empath, it is very important to be aware of your emotions and body sensations so that you can learn to separate them from other’s overwhelming emotions. The more you grow in awareness, the more you will be able to fully unleash the empathetic, intuitive, psychic or healing abilities hidden within you.